Plastic is the wonder material of our modern society. It has enabled designers to create products that would not be possible with any other material. However, the manufacture and disposal of plastic also has a huge impact upon the environment. It is now becoming increasingly important to use this versatile material responsibly. ​In this section, we introduce all the basics you need to know about designing and making products with plastics. Plastic is such a versatile material, but how much do you really know about plastic? 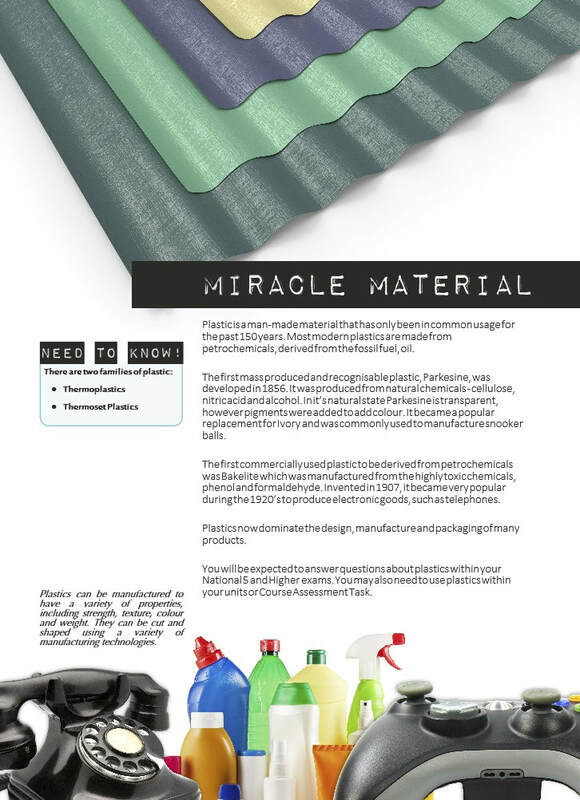 Here we provide a series of resources that introduce you to all the basics you should know about this miracle material. Plastic can be shaped in so many different ways - one of the reasons why it is so popular with engineers and designers. 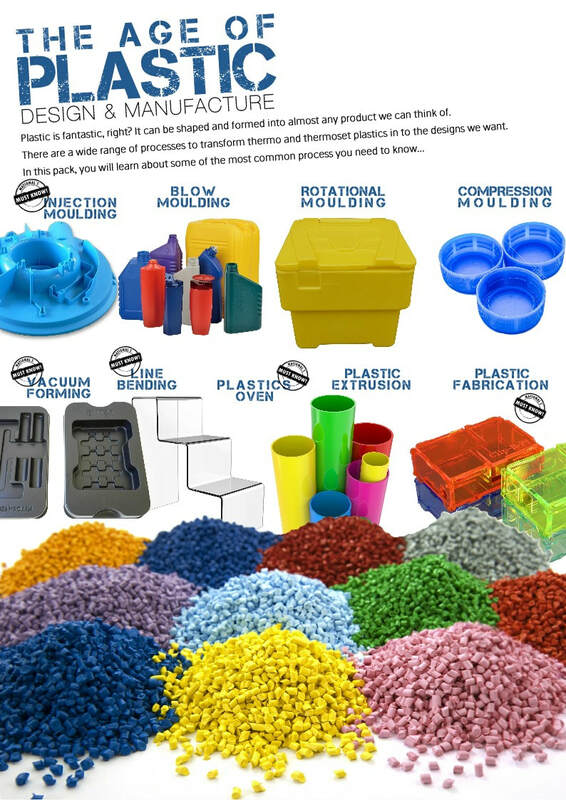 In this section, we introduce you to various ways plastic can be formed, shaped and finished.